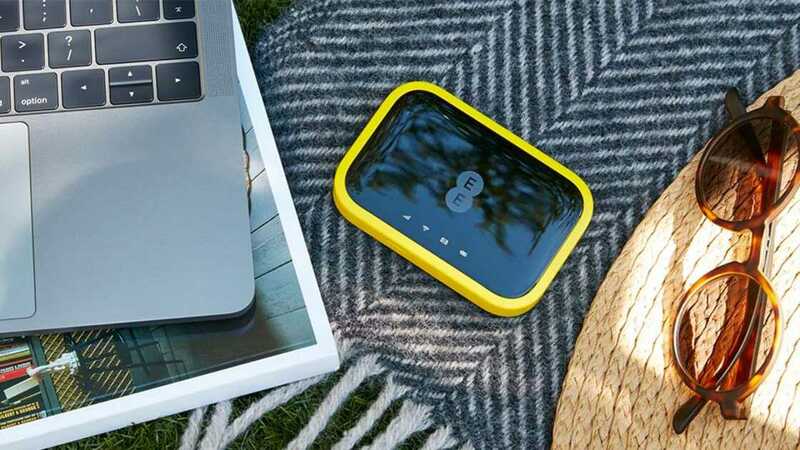 Our 4GEE WiFi and 4GEE WiFi Mini are ideal for staying connected with all your devices on the go. Connect up to 20 devices at any one time to make the most of your tech. You can create your own secure 4G WiFi network wherever you are – never rely on open networks again. Take your data allowance with you to 48 destinations across Europe on our 4GEE pay monthly plans. Our network gives you the biggest 4G coverage in the UK, and it’s our ambition to cover 95% of UK landmass by 2020. Our data cap means you’ll always stay within your limit. You can also check your current data usage on the My EE app or online. All your calls are answered in the UK or Ireland, or you can manage your account with My EE, go in store, or chat to us online. Always on the move? 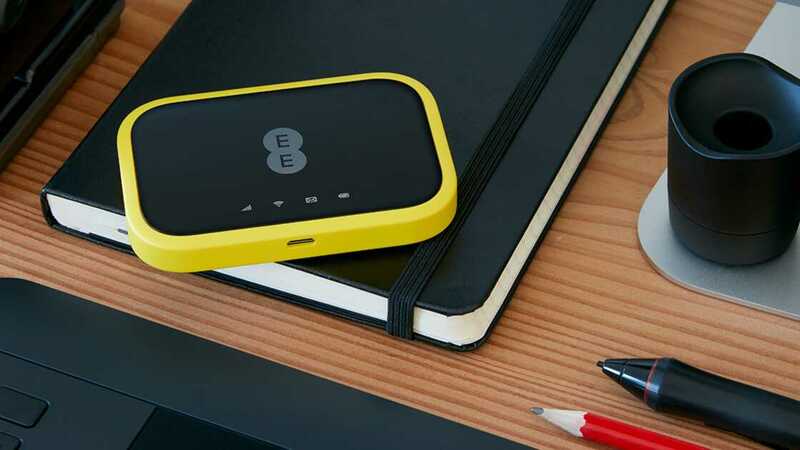 Our 4GEE WiFi devices are great for those long haul train journeys. Or bring it on holiday to keep friends and family entertained by connecting up to 20 devices. The 4GEE device lasts for 15 hours and has access to our fastest speeds, while our 4GEE WiFi Mini device lasts for 8 hours. Compatible laptop/tablet, an enabled device like a USB modem (which you may need to buy) and coverage required. Plans are for mobile internet use only. Supports up to 10 compatible devices. Signal range up to 10m. The more devices you have connected to your mobile WiFi device at the same time, the slower your internet connection will be. Must be charged periodically in order to power devices. Battery life depends upon type of device connected & level of charge in 4GEE WiFi device.